Koch Hazard Architects has been named a Green Business Leader by the City of Sioux Falls in its pilot Green Business Certification program. Koch Hazard Architects has been named a Green Business Leader by the City of Sioux Falls in its pilot Green Business Certification program. KHA scored high in general standards, waste, energy conservation, pollution prevention and social sustainability categories. The City’s Green Business Certification Program is designed to assist businesses in identifying sustainable practices already in place while finding new ways to reduce resource use and maximizing the potential assets. * The City will formally launch the program in April. 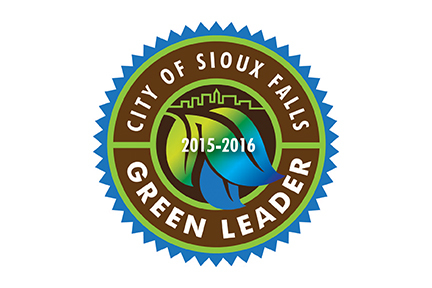 * Excerpted from the City of Sioux Falls Sustainability Program Sioux Falls Green Business Certification Guide.